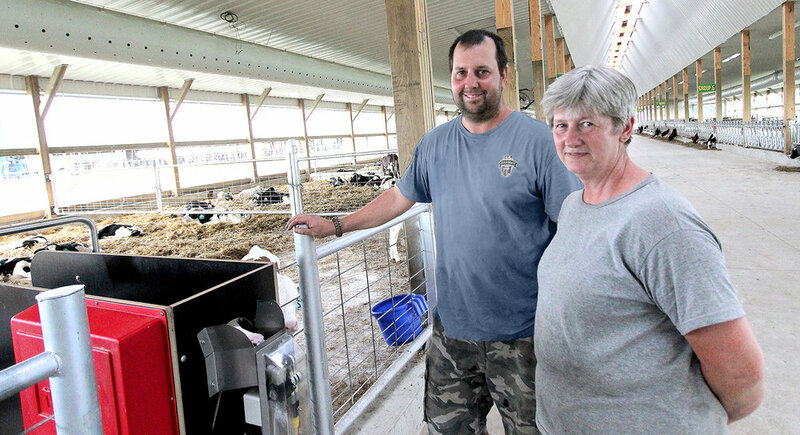 Located in Central Wisconsin, this third-generation dairy and beef operation relies on Urban CalfMom automatic calf feeders to stay on top of their 250+ calves. 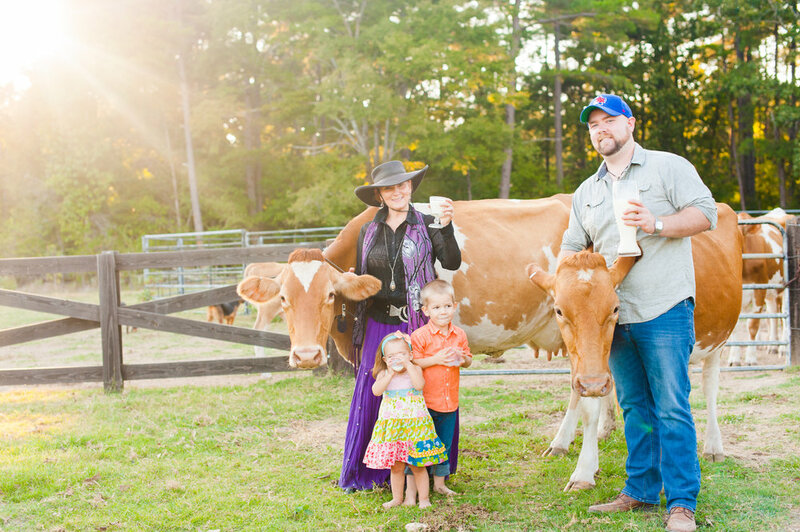 Varel Dairy is a 900-cow operation, with 200 head of calves, utilizing one Urban CalfMom connected to four drinking stations with eight access points. More than 2 years after installing our Astrea 20.20, we know we made the right decision. We appreciate the machine's simplicity. We also value the week-long tech school that taught us to perform preventative maintenance and repairs on our beloved "Rita" the robot. This allows us to keep our repair costs low & cows milking even when there is a problem, which is inevitable when working with technology & machines. 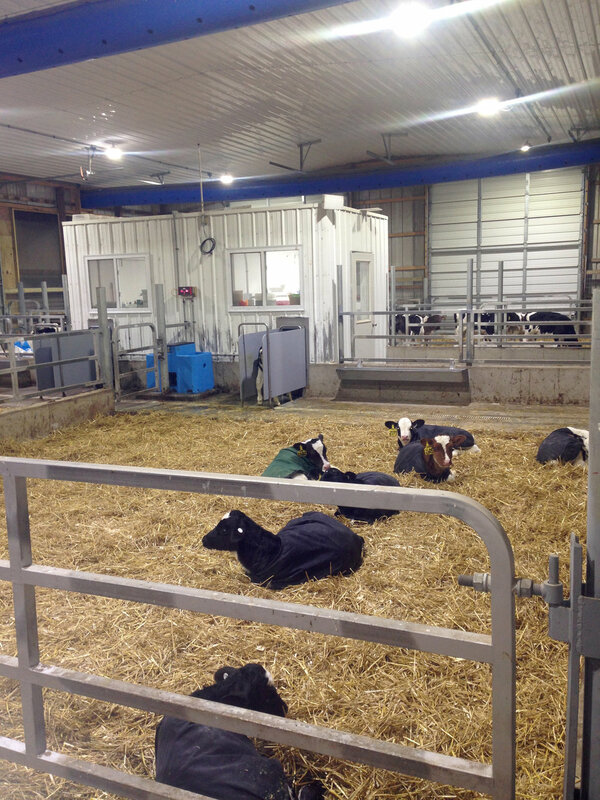 “With the Alma Pro, our calves are eating 10 liters per day now and never have to wait to be fed. The Alma Pro has cut our labor to 1/3, and has allowed my parents to leave the farm and go on a cruise, which is something they've never been able to do in the farming careers up to now. “December 17th of 2017 we had our first cows enter our AMS Galaxy Astrea 20.20 robotic milking system. Going into this enormous change we knew we would have several challenges, but less than a year later we have to say we’re beyond happy with the outcome. While researching different products to fit our milking needs, the Galaxy Astrea 20.20 caught our attention with its unique design for adapting to less than perfect udders. McKinney Farms has been using the Galaxy Astrea 20.20 since February 2016. They currently milk 128 cows in a bedded pack barn that has been retrofitted to accommodate the robotic milking system. They also use a pasture gate to manage grazing with the herd. After milking robotically for more than three years, we asked Darren what he thought of his experience so far.